Here we are entering the holiday season and it’s a great time to share fun times, memories and your images! For some of us sharing images can be difficult. Maybe we aren’t quite as confident of our photography or other than texting and social media – what do we do with all our images? I recently presented on just this topic and thought it would be a good time to share some ideas on the blog . My husband Bruce Siulinski and I live here in the mountains of Western North Carolina. One of our favorite hiking spots is Big Rock Trail in DuPont State Forest in Cedar Mountain, NC. 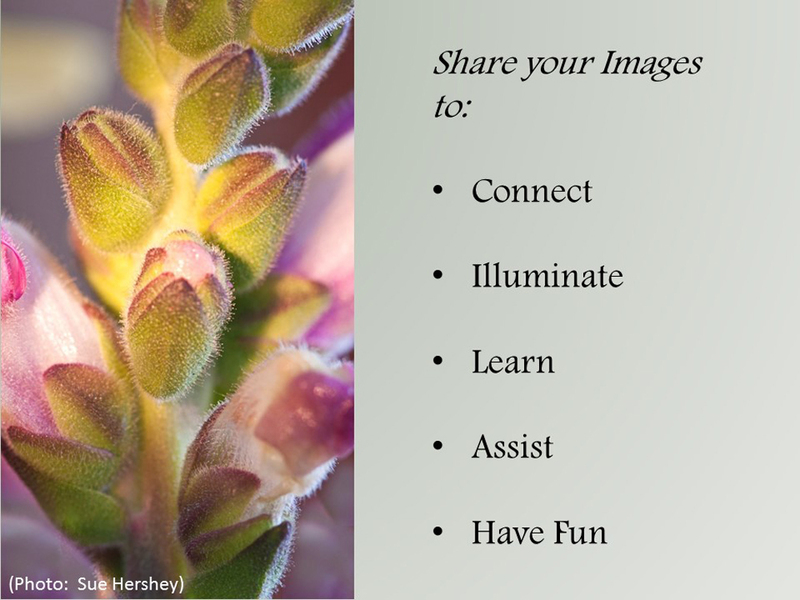 I used one of Bruce’s images of the trail (a favorite of mine – due to the soft color palette) and developed a Virtual Hike on the trail stopping at intervals to “share” ideas on how to share images. Enjoy – I’ll be adding to this and going through each of the categories over the next few days. 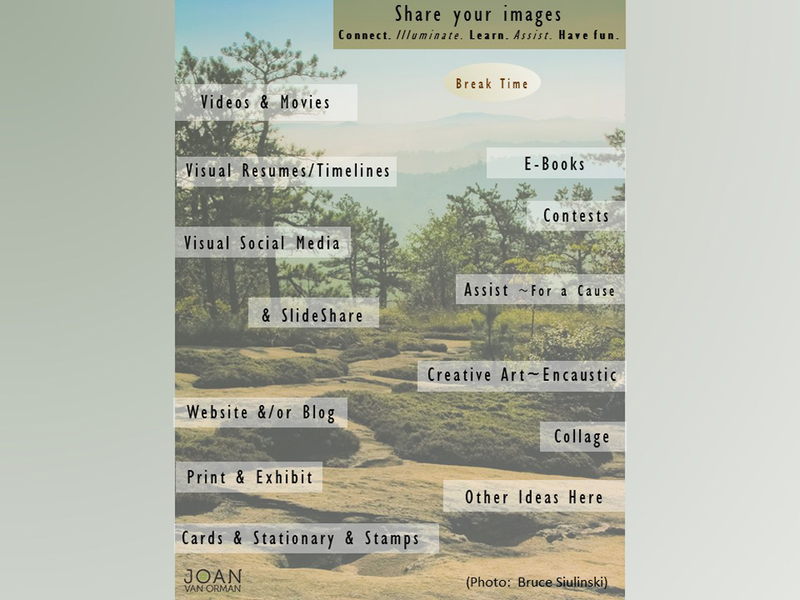 Here are some examples of using your images to connect, by creating stationary and note cards.